Top execs are starting to increase the role of smartphones and tablets in their campaigns. According to a survey that was conducted by IBM, which involved the participation of 600 senior managers, the majority of companies plan to boost their investments into mobile marketing over the next year to 18 months. This research showed that chief marketing officers are becoming increasingly involved in the development of these strategies. 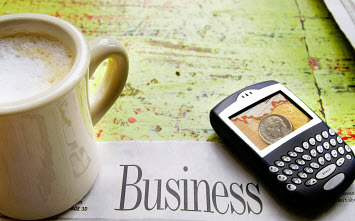 Leaders in mobile marketing strategy – which were defined as companies that have been able to create solid smartphone and tablet based strategies – have stated that mobility has “fundamentally changed how they do business.” Furthermore, the report from IBM went on to reveal that the majority of these leaders have been experiencing “measurable returns on mobile investments”. 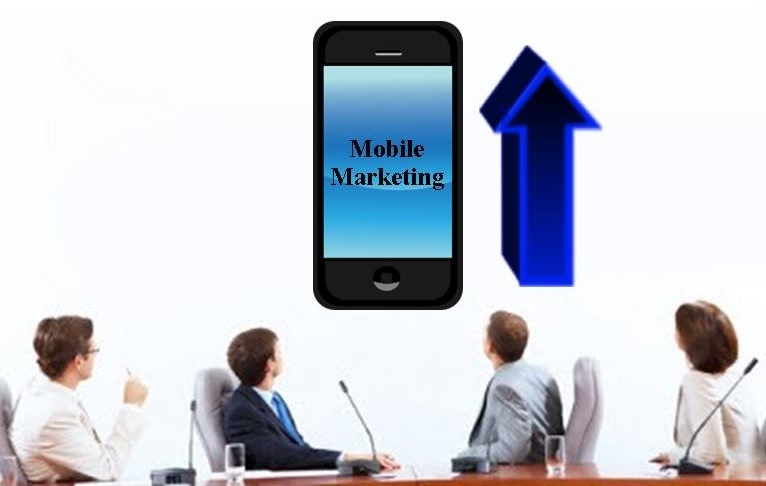 Mobile marketing has changed the way in which execs are participating in company strategies. For instance, according to the research director for the IBM Institute for Business Value, Eric Lesser, in many enterprises, CIOs are still taking on an important role in the creation of mobile marketing strategies. However, among the leaders in the industry, there are additional people who are also involved in this process, which includes the chief marketing officer. Lesser explained that “We heard about the importance of getting that voice of the customer into the hands of the engineer because of the importance of the customer experience in the mobile world.” He also pointed out that they have also been discovering “parallels between the mobile environment today and the early days of e-commerce in the late 1990s”. It was explained that in this mobile marketing, there was a considerable amount of activity and that a great deal of it was oriented toward the consumer, but that there was also a notable amount of internal fragmentation in companies.